Amazing what you can accomplish when determined! 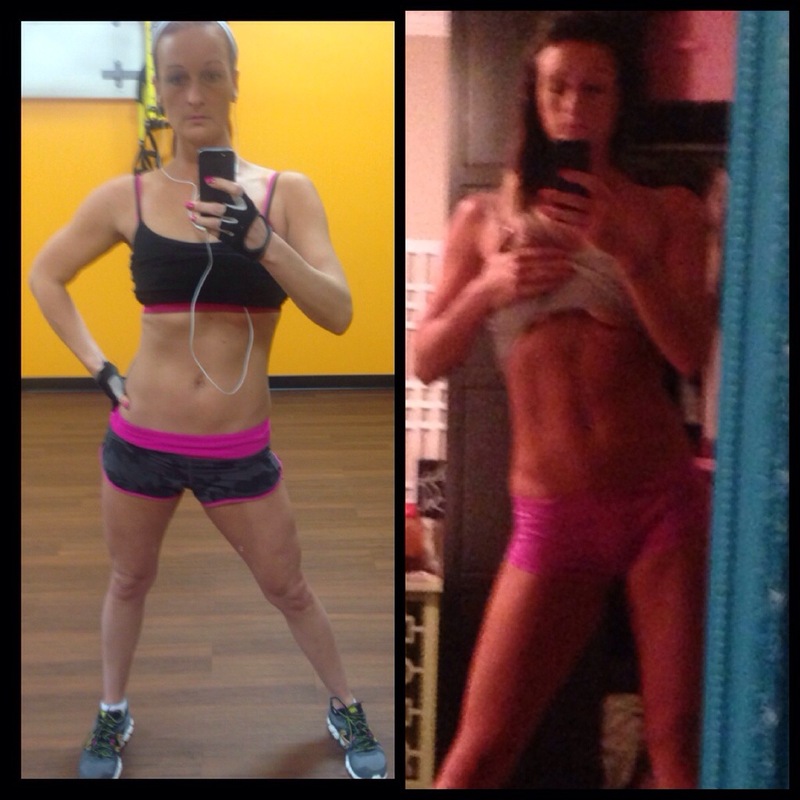 8 weeks ago on the left – right was yesterday! Previous Post“My Hottest Body Ever” Project PlanNext PostOutgrew the nickname… not the reason for it.